The USS Intrepid, the "feel-good" war museum, celebrates its glorious service in World War II but nowhere mentions the three tours it served in Vietnam. The Jefferson Memorial misquotes from the Declaration of Independence and skews Thomas Jefferson's writings to present this conflicted slaveowner as an outright abolitionist. Abraham Lincoln had been dead for thirty years when his birthplace cabin was built! 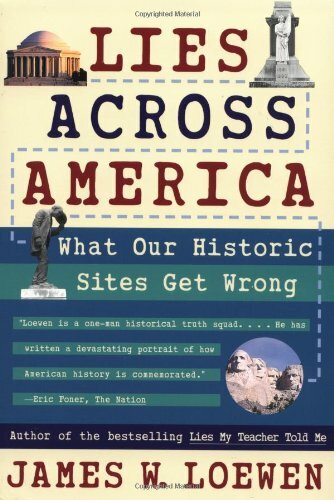 "Lies Across America" is a reality check for anyone who has ever sought to learn about America through our public sites and markers. Entertaining and enlightening, it is destined to change the way we see our country. Citizens across the country are fed up with the politicians in Washington telling us how to live our lives—and then sticking us with the bill. But what can we do? Actually, we can just say “no.” As New York Times bestselling author Thomas E. Woods, Jr., explains, “nullification” allows states to reject unconstitutional federal laws. 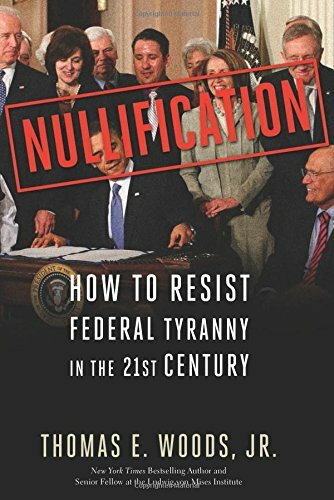 For many tea partiers nationwide, nullification is rapidly becoming the only way to stop an over-reaching government drunk on power. From privacy to national healthcare, Woods shows how this growing and popular movement is sweeping across America and empowering states to take action against Obama’s socialist policies and big-government agenda. Think it’s just judges who are trampling on the Constitution? Think again. The fact is that government officials long ago rejected the idea that the Constitution possesses a fixed meaning limiting the U.S. government’s power. Going right to the scenes of the crimes, bestselling authors Thomas E. Woods Jr. and Kevin R. C. Gutzman dissect twelve of the most egregious assaults on the Constitution. 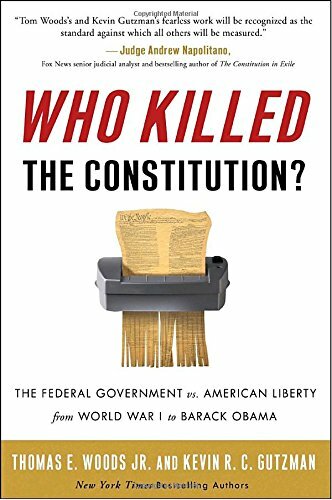 Who Killed the Constitution? is a rallying cry for Americans outraged by a government run amok and a warning to take heed before we lose the liberties we are truly entitled to. 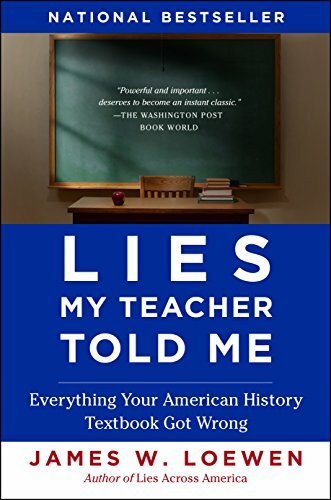 Claiming that most textbooks and popular history books were written by biased left-wing writers and scholars, historian Thomas Woods offers this guide as an alternative to "the stale and predictable platitudes of mainstream texts." 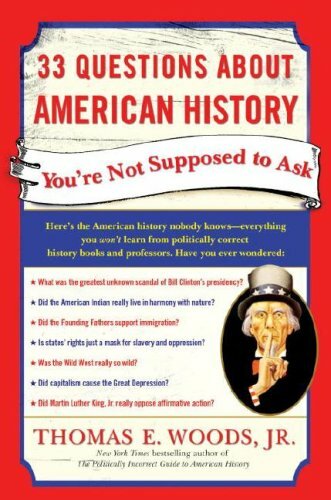 Covering the colonial era through the Clinton administration, Woods seeks to debunk some persistent myths about American history. 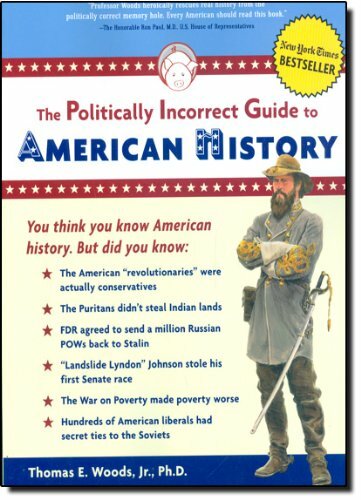 For instance, he writes, the Puritans were not racists intent on stealing the Indians' lands, the Founding Fathers were not revolutionaries but conservatives in the true sense of the word, the American War Between the States (to even call it a civil war is inaccurate, Woods says) was not principally about slavery, Abraham Lincoln was no friend to the slaves, and FDR's New Deal policies actually made the Depression worse. He also covers a wide range of constitutional interpretations over the years, particularly regarding the First, Second, Ninth, and Tenth amendments, and continually makes the point that states' rights have been unlawfully trampled upon by the federal government since the early days of the republic. Though its title is more deliberately provocative than accurate, Woods' attack on what he sees as rampant liberal revisionism over the past 25 years proves to be an interesting platform for a book. He's as biased as those he rails against, of course, but he does provoke thought in an entertaining way even if he sometimes tries to pass off opinion as hard facts. 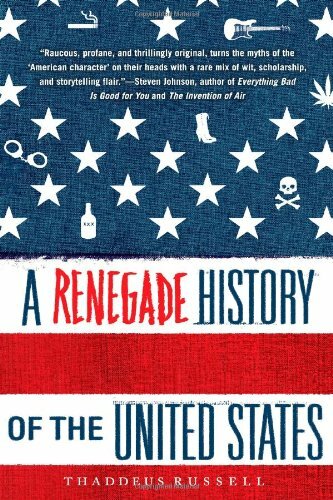 “Raucous, profane, and thrillingly original, Thaddeus Russell’s A Renegade History of the United States turns the myths of the ‘American character’ on their heads with a rare mix of wit, scholarship, and storytelling flair” (Steven Johnson, author of Everything Bad Is Good for You and The Invention of Air ). An all-new, stunning, and controversial story of the United States: It was not “good” citizens who established American liberty, declares Thaddeus Russell, but “immoral” and “degraded” people on the fringes of society whose subversive lifestyles legitimized the taboo and made America the land of the free. In vivid portraits of renegades and their “respectable” adversaries, Russell shows that the nation’s history has been driven by clashes between those interested in preserving social order and those more interested in pursuing their own desires. 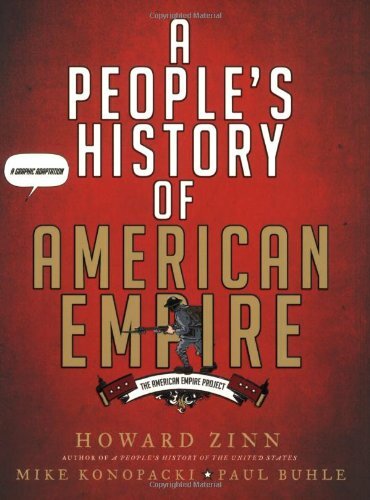 The more these accidental revolutionaries—drunkards, prostitutes, gangsters, unassimilated immigrants, “bad” blacks—persevered, the more American society changed for the better. 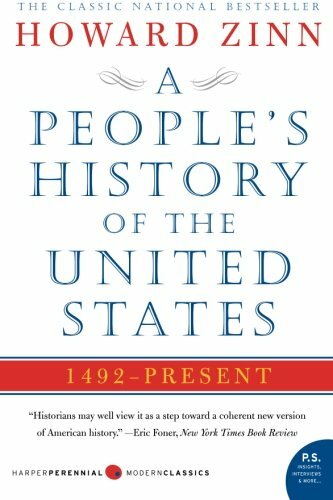 This is not the history taught in textbooks or classrooms—this renegade book will upend everything you believe about the American past. Guess what? The Indians didn’t save the Pilgrims from starvation by teaching them to grow corn. Thomas Jefferson thought states’ rights—an idea reviled today—were even more important than the Constitution’s checks and balances. The “Wild” West was more peaceful and a lot safer than most modern cities. And the biggest scandal of the Clinton years didn’t involve an intern in a blue dress. Surprised? Don’t be. 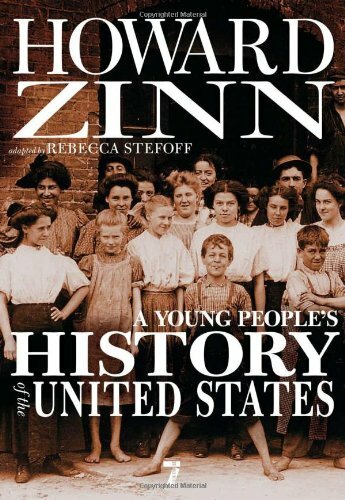 In America, where history is riddled with misrepresentations, misunderstandings, and flat-out lies about the people and events that have shaped the nation, there’s the history you know and then there’s the truth. - Did the Founding Fathers support immigration? - Was the Civil War all about slavery? - Did the Framers really look to the American Indians as the model for the U.S. political system? - Was the U.S. Constitution meant to be a “living, breathing” document—and does it grant the federal government wide latitude to operateas it pleases? - Did Bill Clinton actually stop a genocide, as we’re told? This updated and revised edition of the American Book Award-winner and national bestseller revitalizes the truth of America’s history, explores how myths continue to be perpetrated, and includes a new chapter on 9/11 and the Iraq War.